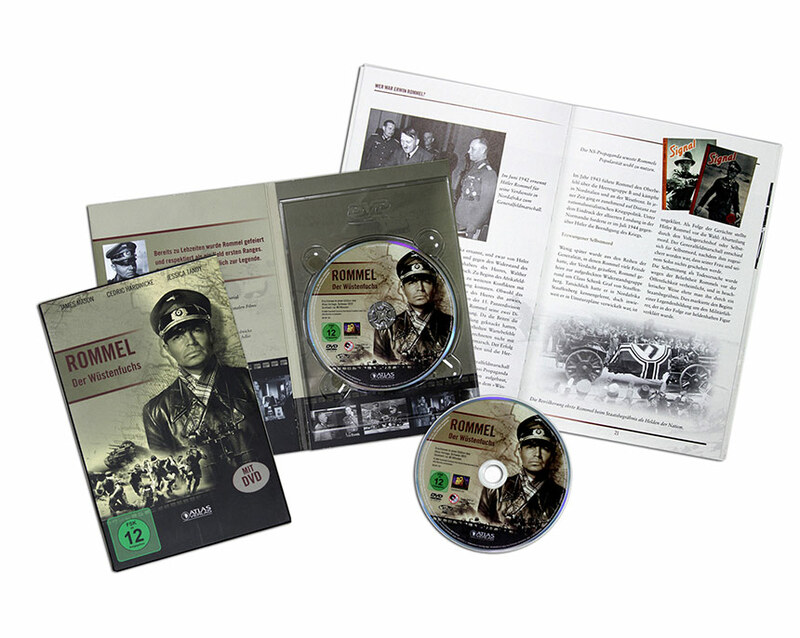 Book (36-pages) to accompany the dvd ROMMEL, DER WÜSTENFUCHS with James Mason (USA 1951). 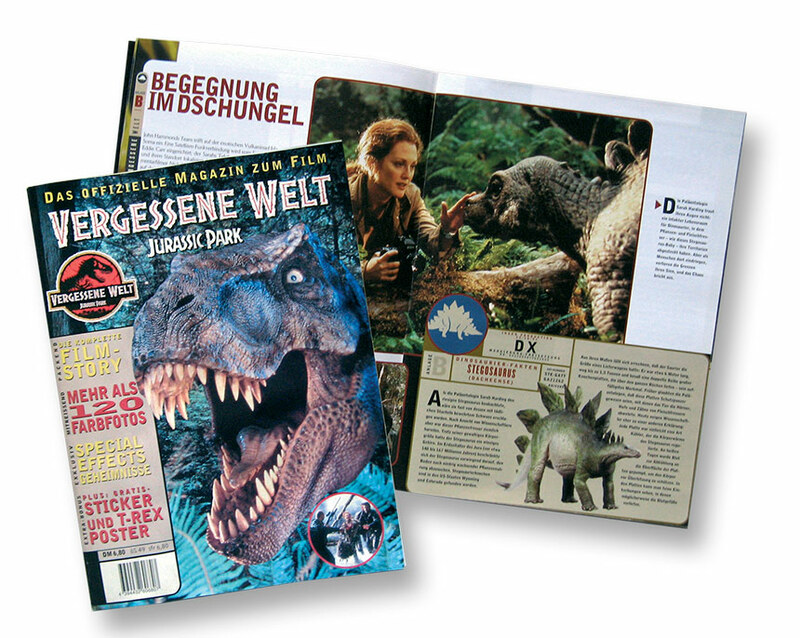 64-page magazine released to co-inside with the movie. Adopted from the American version.